Established with the intent to serve the Asian Community all over the world, specifically for those having a liking for Indian Foods & Flavours, P. J. 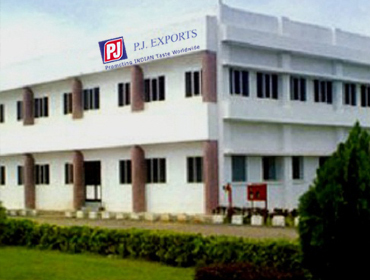 Exports has been in the business of FOOD, SPICES, PULSES and GENERAL PROVISIONS since 1988. Over the last 28 years the firm has enjoyed substantial growth, especially in the United States, Canada, Australia and Africa; promoting Indian Tastes Worldwide. Our firm specializes in Exports of Branded Products, Products in Customer's brand, and customised consumer packaging. We specialize in stuffing of miscellaneous items in a consolidated containers as per customers need. We specialize in consolidated (miscellaneous) items stuffing in a container as per customers need. FOR ALL YOUR REQUIREMENTS FROM INDIA, SHIPMENTS CAN BE MADE FROM UNDER ONE ROOF.